Demon Snow are major players in the specialist field of snowboarding accessories. Demon rapidly gained a great reputation for their body armour and helmets which offer outstanding levels of protection and value for money and are now market leaders in the UK - and for good reason! Demon make some of the best body armour in the business. Their simple, affordable approach gives you top quality protection that looks and works great, but doesn't cost the earth. Demon Snow have a massive range of Snowboard Accessories for every snowboarding eventuality. We have Demon snowboard tools, ski locks, board lock, camelbak hydrator backpacks, stomp pads and tracs, snowboard leashes leash, traction, snowboard tether, wrist guards, body armour, impact shorts, shin and knee guards, crash pants, ski and snowboard helmets, hardware snowboard and ski wax, servicing tools, ski edging kits, boy scout kits, snow shovels, avalanche probes, backpacks, hydrators like Camelbak, snow board bags, wheeled snowboard bags, Demon Snowboard gloves and mitts mittens for park pipe gloves and pistes, ski gloves, snowboard pipe glove back and spine guards. 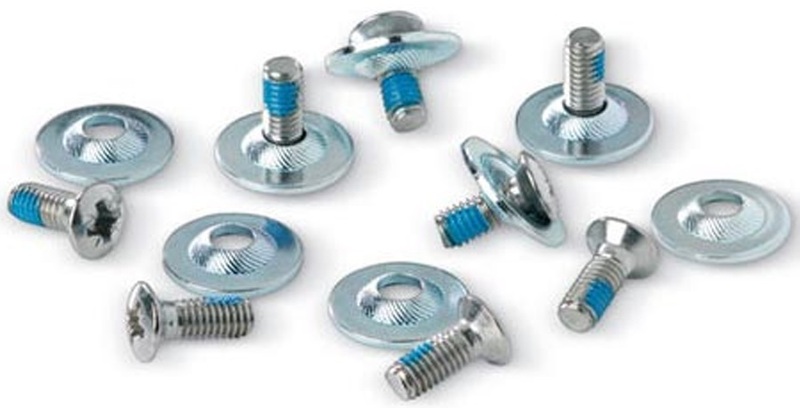 Demon screws and washers to mount your bindings to your snowboard. Low profile, wide coverage padded impact shorts for superb all round protection. Revolutionary D3O integration for full body protection from Demon. Low profile foam elbow pads for comfortable protection when skiing or snowboarding. SAS-Tec armour integration for full body protection for your kids. Low profile, top quality impact shorts with high density air foam padding protection. Protect yourself on the slopes with these fantastic impact pants from Demon with D3O technology. SAS-Tec armour integration for full body protection from Demon. Lightweight upper body protection top that can connect to corresponding lower body protection, to give full neck to coccyx protection. Extremely lightweight impact vest offering full spine and chest protection from Demon. Extremely lightweight and versatile impact shorts from Demon with D3O technology. 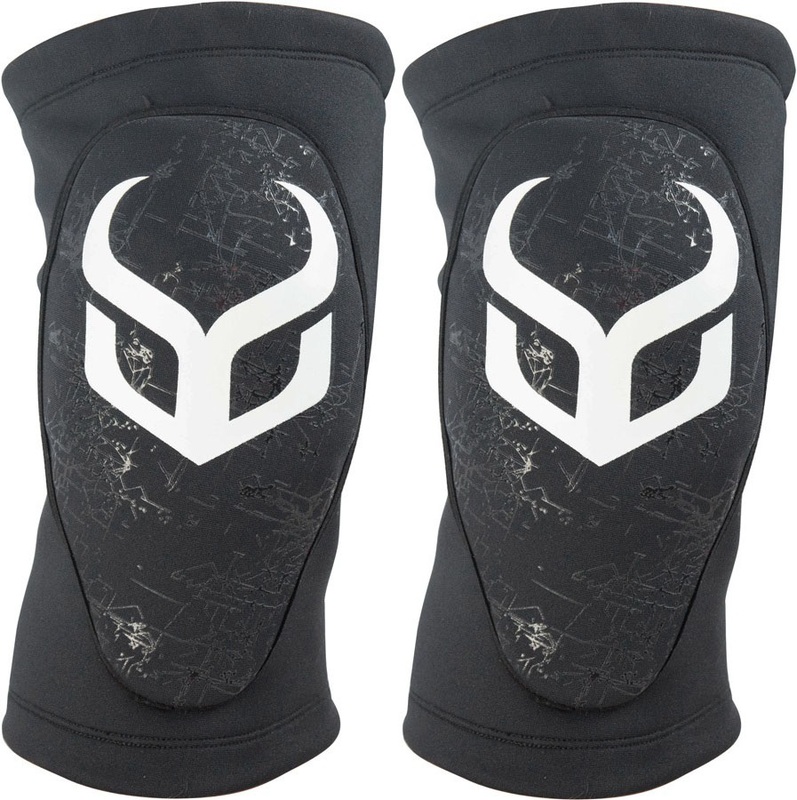 Semi rigid skateboard knee pads by Demon. 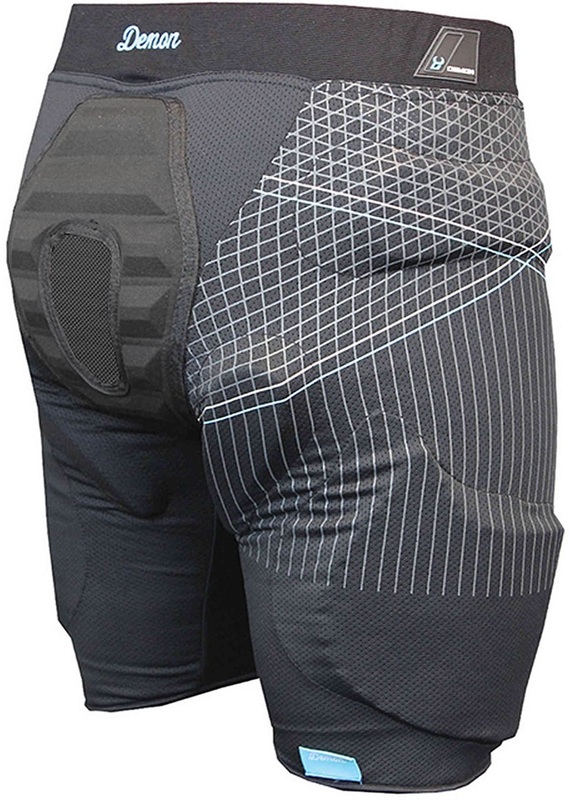 Heavy duty impact shorts with removable hard coccyx and thigh protection. Effective, customisable hip belt from Demon with D3O technology. Athletic performance base layer with impact protection from Demon. Snowboard and luggage combination cable Lock. Full face protection from the biting wind. Ideal for motorbikes, bikes, horse riding as well as ski and snowboard. Very lightweight, flexible full coverage spine guard for the perfect blend of safety and comfort. High quality SAS-TEC foam chest protector insert to fit in your Demon body armour top. Great looking stomp pad from demon. Give your board some grip with the Demon United Stomp Pad. Ideal for freestyle ski/snowboard back protection.